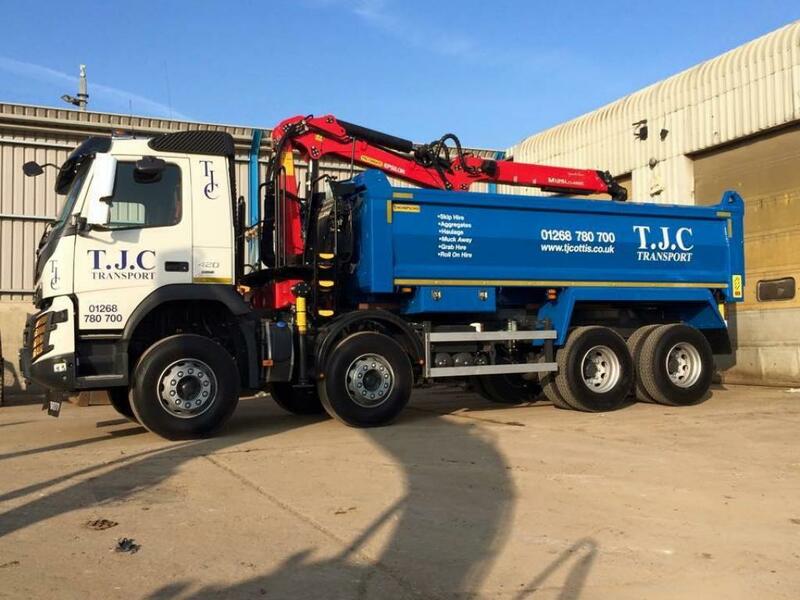 Here at TJC Transport, we specialise in waste disposal services in Rayleigh, Chelmsford, Basildon, Southend and surrounding areas of Essex. 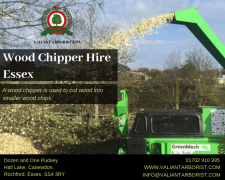 Grab hire also know as muck away is the best most convenient and cost-effective way to clear or dispose of large quantities of heavy waste materials such as soil and concrete. With grab lorry hire services it is quicker and easier, meaning that it saves time and effort on your behalf. 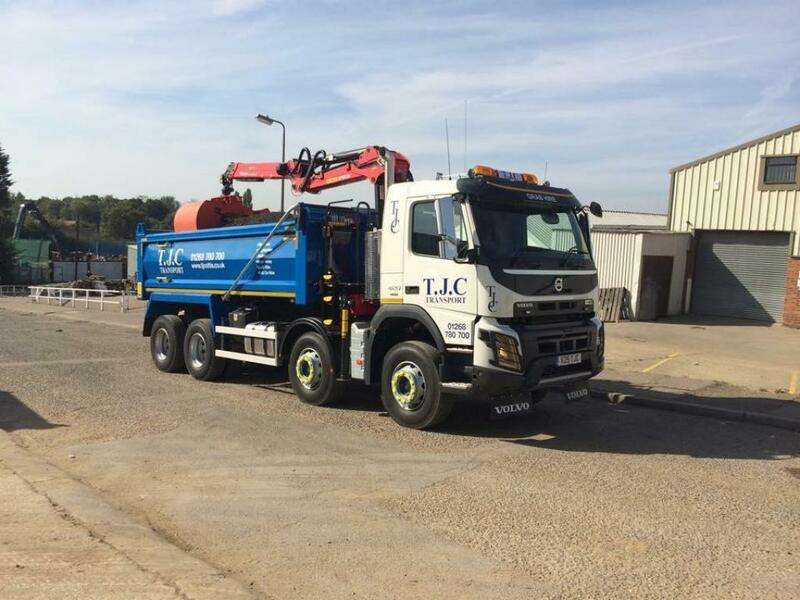 Any rubbish removal we make, will be disposed at our fully licensed waste transfer station, where it will be sorted through for recyclable materials. We are proud of the fact that usually 80% of the materials we collect is able to be recycled. Have questions? Want to hire a grab lorry in Essex?